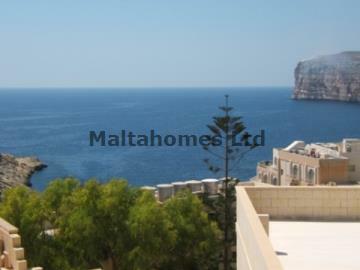 New on the market is this prestigious corner development situated in the resort of Xlendi. This small traditionally built complex consists of 3 blocks, which feature 1 and 2 bedroom APARTMENTS. Just a short walk to the seafront some street facing apartments enjoy sea views from own balconies, albeit all residents have use of the roof with stunning 360 degree country and sea views. The Property Developer advised us that finishing and garages are available by separate negotiation. This development is good value anywhere in Gozo but fantastic value in the sought after area of Xlendi, a premiere seaside location. Ideal as an investment opportunity. Early viewing is highly recommended. Priced to sell!